Mercury Pub & Grill "the last Drop” is situated on the first floor of the busy Junction Mall. 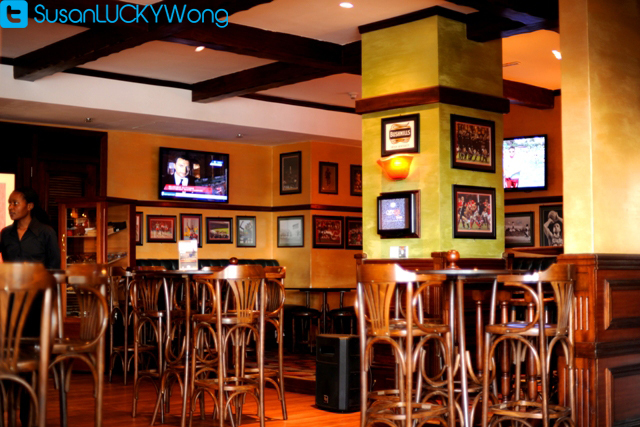 Mercury Pub & Grill is a traditional English pub with an African touch; achieved through the use of Kitengela glass, wood from Congo, leather from India and the use of stylish Turkish furniture. We have an intimate dining area on the inside and a terrace with great views. The two lounges at the terrace are ideal for groups of people and the island table in the middle is great for making new friends. 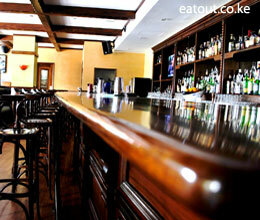 The bar back is fully equipped and you will find Mezcal (worm Tequila), the best single Malt Whiskey, Vodkas and Gin. The bar area seats around 50 people with plenty of standing room.